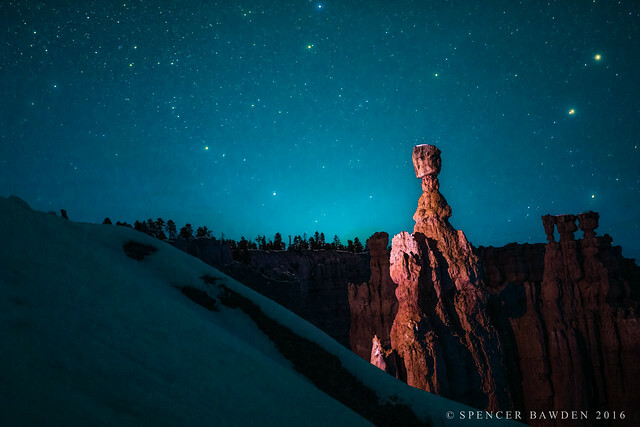 Above anything else, Bryce Canyon has the most stunning night skies you will ever see in Utah. Due to the lack of light pollution, you can see the stars clearer than ever here. Nothing beats a starry night in Bryce Canyon.